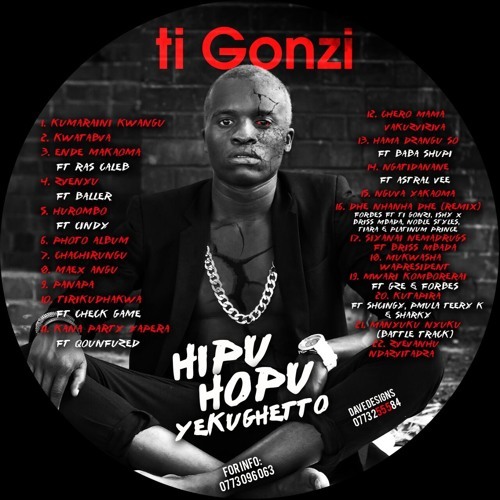 As I was doing my (un)usual internet browsing I stumbled upon the tracklist for Ti Gonzi's forthcoming debut album on Ti Gonzi's SoundCloud, revealing 22 tracks with features from Ras Caleb, Cindy, Baller, Gze, Forbes, Astraal Vee, Schingy, P Mula and Sharky. Below is the tracklist that includes Zvenyu, Hurombo, MaEx Angu and Ngatidanane. 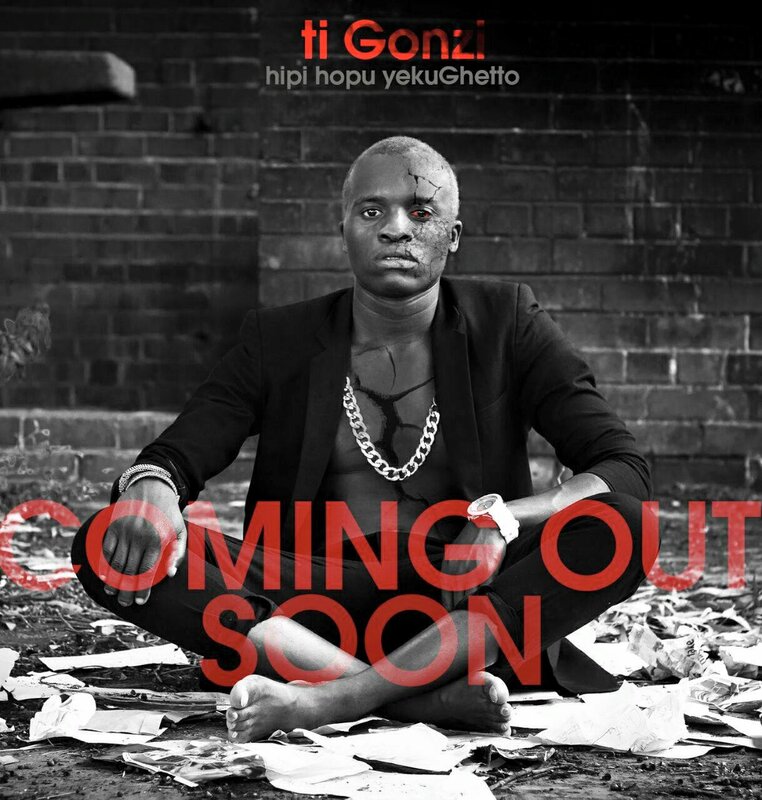 You can peep the full tracklist below.